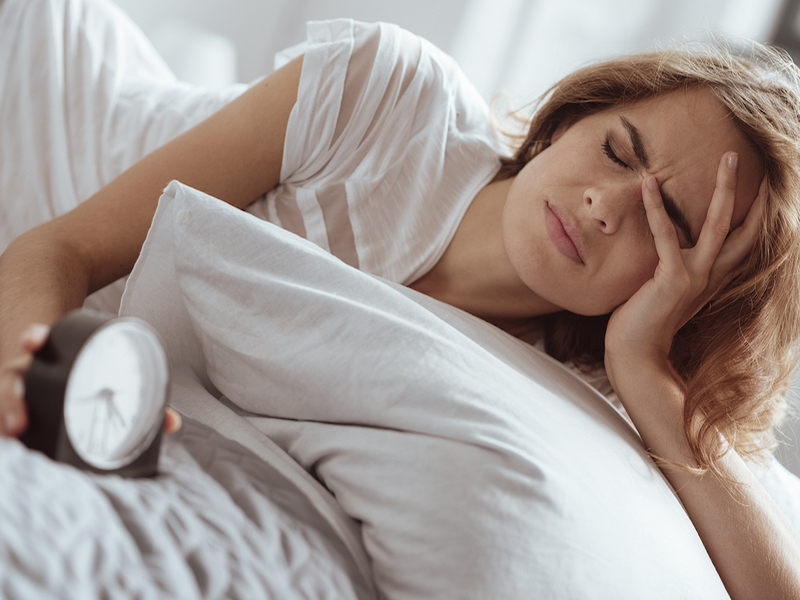 Sleep apnea is a serious health condition that affects millions of people, but is treatable at Rotem Dental Care in Toms River. People with sleep apnea stop breathing during the night. The stoppage can last anywhere from a few seconds to a minute or more. In many cases, it happens repeatedly through the night. Suspect you might have sleep apnea? Read through these common symptoms. They may help you determine if you need to seek help. Having one of these symptoms does not mean you have sleep apnea. If you have two or more, talk to your physician. There are three different types of sleep apnea. Obstructive sleep apnea describes a condition where your throat muscles relax. Central sleep apnea, which occurs when your brain doesn’t send proper signals to control your breathing. The final type is called complex sleep apnea syndrome, and is a combination of the two previously listed. The most common is Obstructive Sleep Apnea. If you are diagnosed with this form, Rotem Dental Care in Toms River has effective treatment. Please talk to us about it. We also offer a wide range of general dentistry procedures. Make an appointment today.